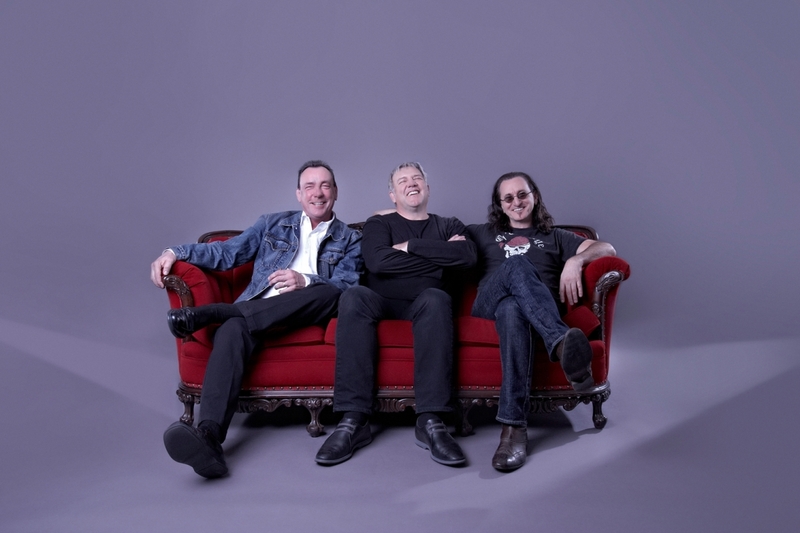 Ed at Rush s a Band put together a list of recent Clockwork Angels reviews. I went to each one and pulled out a thumbnail quote to give a flavor of what the reviewer thought of the album. Not a bad review in the bunch, although the reviewer for Time magazine said she wasn’t a Rush fan, thinks Rush’s music doesn’t speak to women, and basically said if you’re a Rush fan, you’ll probably like it. Well, that’s a helpful review! I wonder if Time might have done a better service to its readers if it had selected a reviewer who would have something to say about the music. But these are tough times in journalism, I understand. In any case, credit to Ed at Rush is a Band for his always fine work in keeping us on top of what’s happening. He also reported that the album seems set to chart on Billboard at number 2, behind a new release by Usher, and number 3 on iTunes. Read background and lyrics for each track. ~ by rvkeeper on June 15, 2012. Fantastic. Thanks for putting this together. You bet, Brad. Very thoughtful review you provided on the album. Enjoyed reading it.